Ariarathes X was the king of Cappadocia from c. 42 BC to 36 BC. 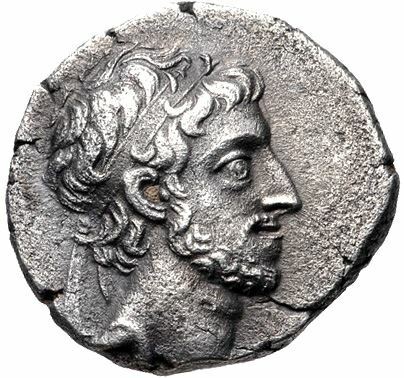 His father was King Ariobarzanes II and his mother was Queen Athenais. He became king after his brother Ariobarzanes III Philoromaios was killed. His rule did not last long as Marcus Antonius of Rome removed and executed him, replacing him with Sisines, who became king under the name Archelaus.